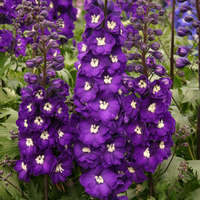 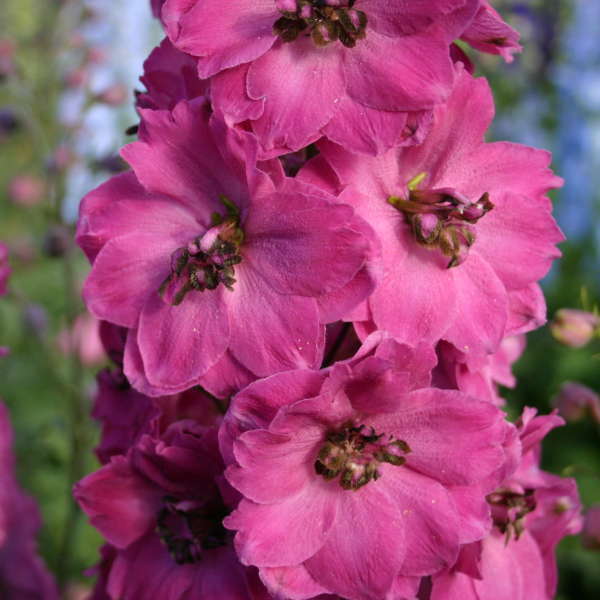 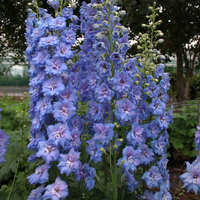 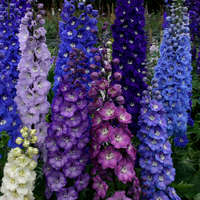 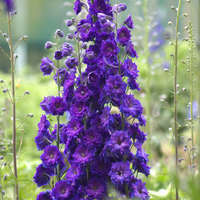 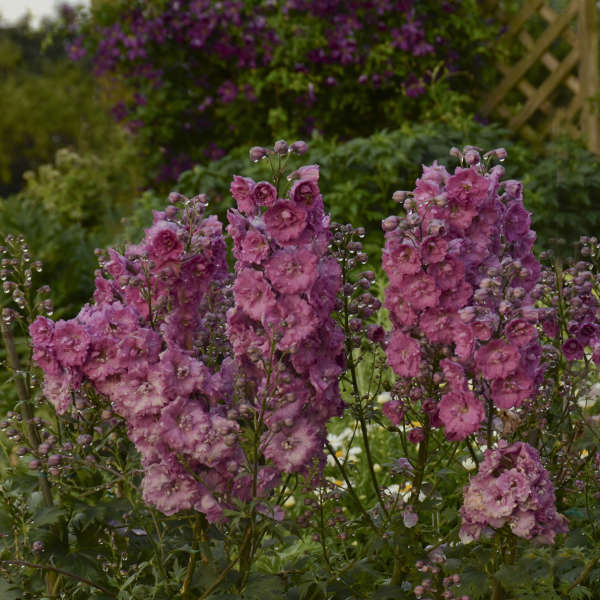 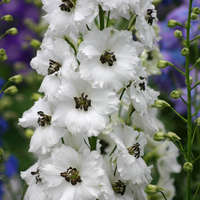 Delphinium 'Pink Punch' | Walters Gardens, Inc.
Likely the deepest pink delphinium available today, 'Pink Punch' bears strong, broad spikes of rich mulberry pink, often frilled flowers with a white, brown, or pink striped bee. 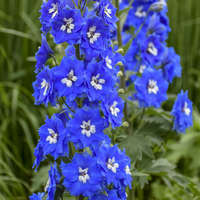 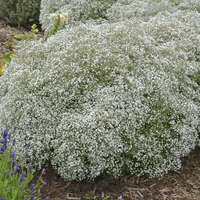 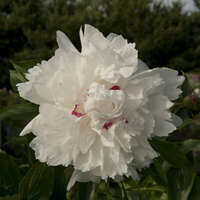 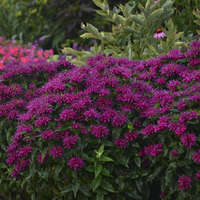 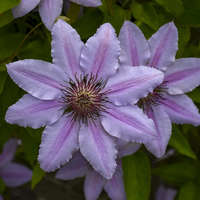 They make a colorful addition to fresh bouquets and the flower border in early summer. 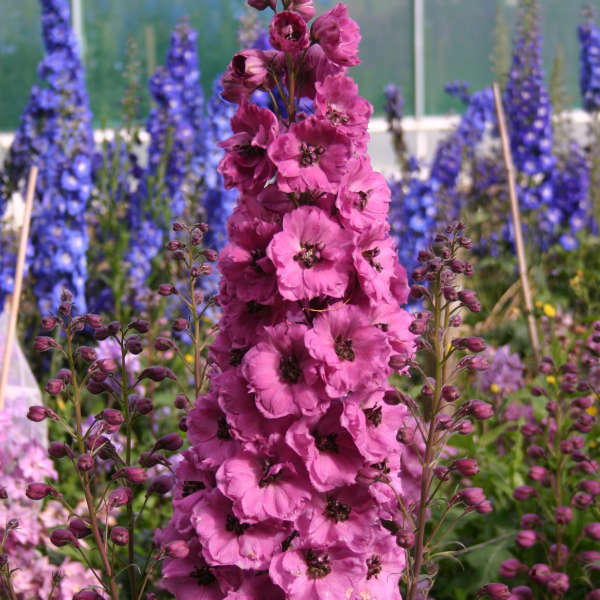 This one is outstanding!